To explore the arts of Nepal more deeply, it is invaluable to learn some of the technical arts-related terms used in the Nepali language. Study of another language’s specialist phraseology concerning such topics as arts and cultural heritage provide a uniquely practical and effective way to approach sentiments, concepts and descriptions of phenomena and nouns that exist in one’s own language and that of another. In this way to learn the differences of perceptions and perspectives between the two, opening out exciting and important global perspectives and shared understanding of human creativity and experience through the medium of the arts. 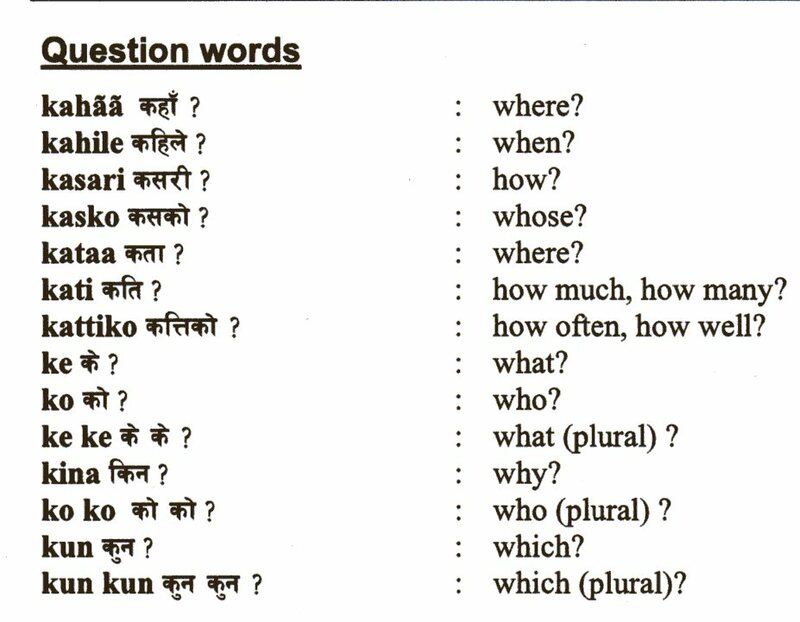 Dictionary: For extending your study of the Nepali language. 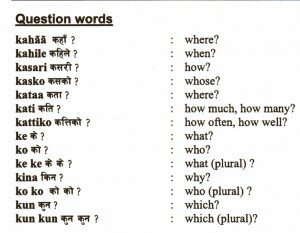 Our Useful Phrases in Nepali page provides useful links to assist you with learning some basic phrases as an introduction toNepali.